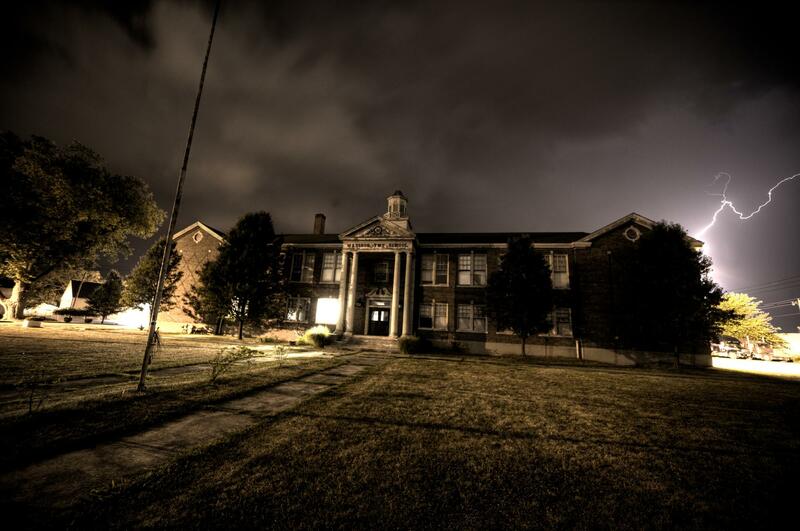 Big Country Paranormal is proud to announce that we will be holding a Public Paranormal investigation on October 29th 2016 at Poasttown Elementary located in Middletown, OH. In a month or so, we will be selling tickets for the general public to attend. Please watch closely since there will be limited amount of tickets that will be available.